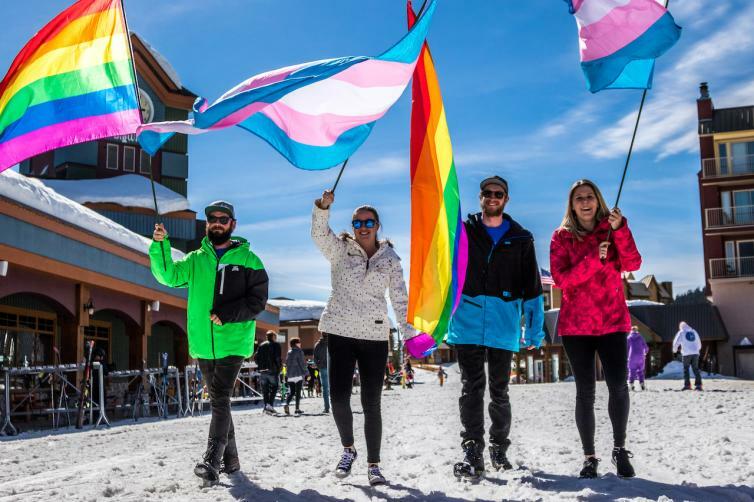 2018 marks the 2nd annual Peak Pride celebration at Big White Ski Resort. The Okanagan Valley is famous for its world-class beaches, wineries, and slopes full of powder. Now is the time to shine a rainbow spotlight on those beautiful peaks and give the growing LGBT2Q+ community more reasons to explore. Taking place April 6 - 8, 2018!